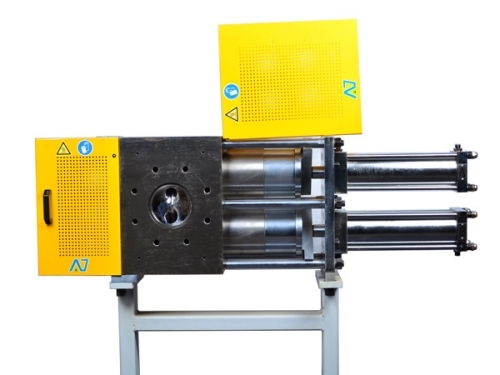 Anji Plastic Machinery Manufactory was established in 1992 based in Zhengzhou, Henan Province, China. 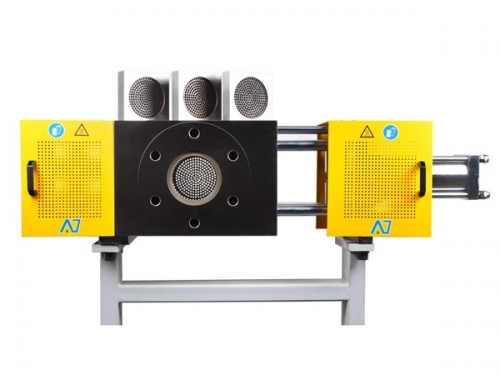 For more than 20 years, Anji has been dedicated to the R&D, manufacturing, and industry promotion of polymer melt filtration systems and melt pumps. 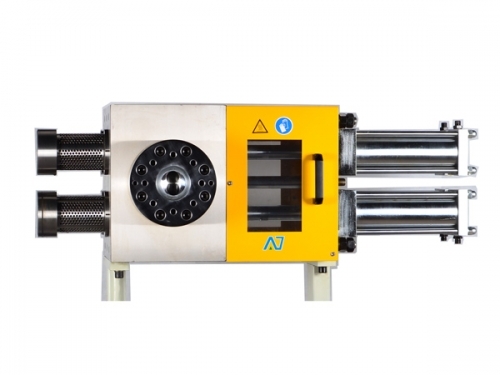 Today Anji proudly owns a team 80 employers, mostly highly skilled technical members with rich experience in the design, manufacturing, and applications of screen changers and melt pumps for polymer extrusion industry. 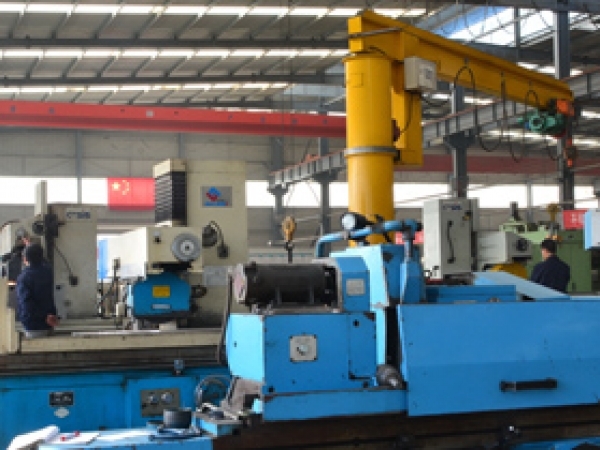 ANJI operates a complete in-house production center capable of building screen changer and melt pump more than 1000 sets per year with prdouction area 6000 m2. 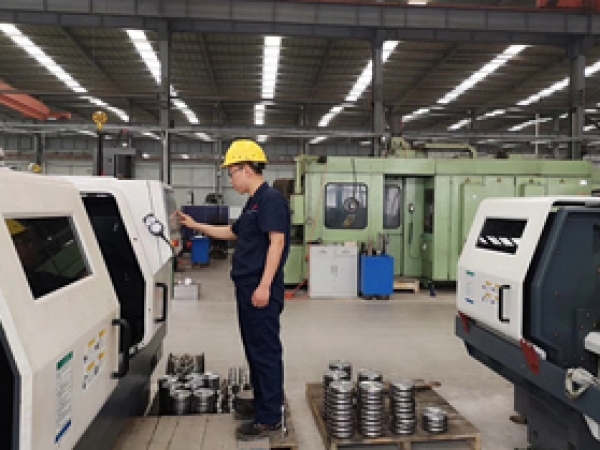 Anji has all the necessary equipment for precision machining, such as lathe, grinding machine, boring machine, miller, drill machine, NC vertical center, wire-cutter. What is screen changer? Screen changer includes one or more filter devices. 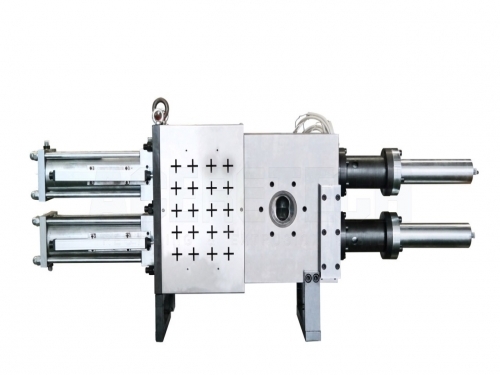 When the polymer fluid flow enters the filter device, the contaminants in the melt is blocked in one side of the filter. 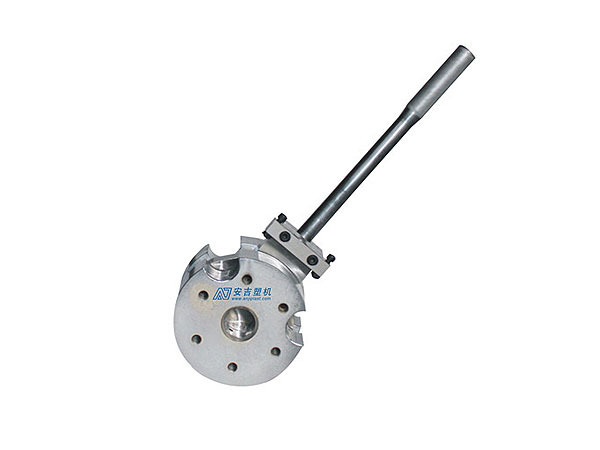 The filter is supported by a breaker plate, while the breaker plates are installed in the support carriage;support carriage parts can move, stay in the work place or non-working position. 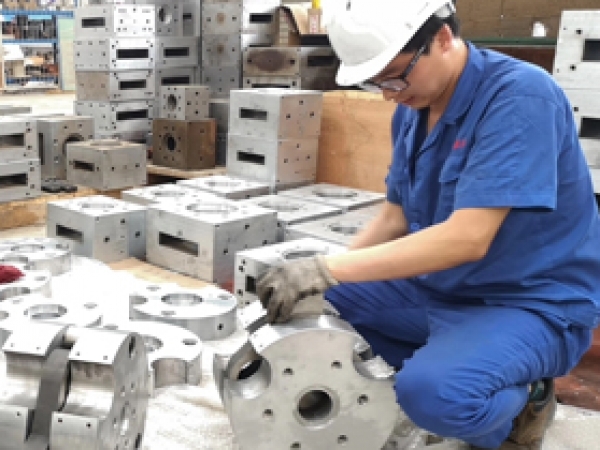 Our products were exported to Hongkong, Taiwan, Malaysia,Singapore, India, Thailand, Korea, Japan, Philippines, Vietnam, South Africa, Indonesia, Pakistan, UAE, Iran, Egypt, UK, Germany, Turkey, Italy,Romania,Slovenia, Spain,Bulgaria, Belarus,Russia, Argentina, Colombia, Mexico, Peru, USA, Australia, etc. 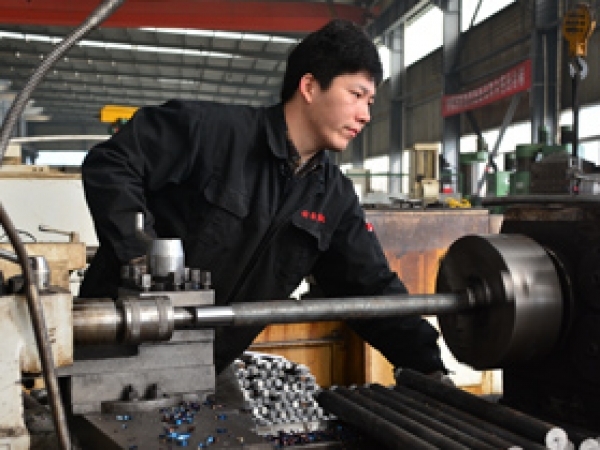 Our products received CE certification in 2011.